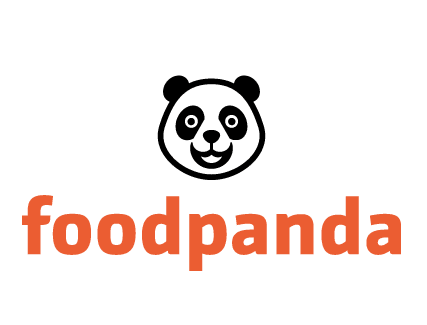 Looking for foodpanda promo codes to save on your delivery? check out our codes here! 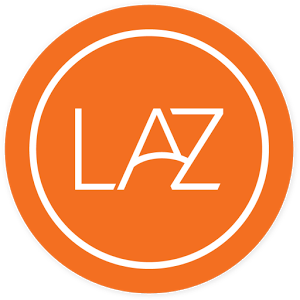 Getting your food has never been easier!